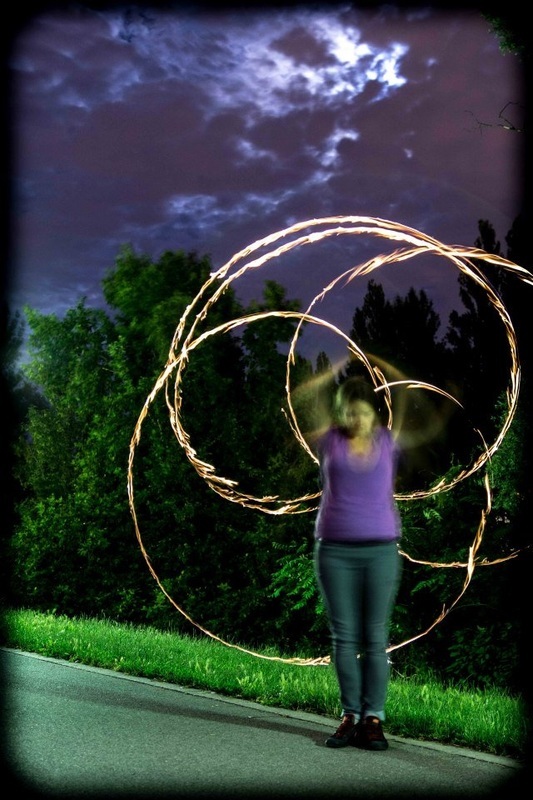 Fiorella discovered her passion for hooping in October 2012 and has enjoyed ever since to share this joy with other people. 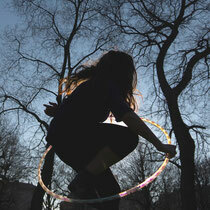 When her first hoop broke she decided to repair it and soon found herself building more hoops for herself and others. She is connecting the local hoopers with her facebook and webpage "Hoop Dance Vienna" and organizes a weekly jam. Fiorella has completed her hula hoop teacher training with Karin de Witt from Hoop Dance Netherlands in 2014. Since then she teaches frequent workshops and courses in Vienna. At Austrian Hoop Convention 2016 Fiorella will teach an optional workshop about hoop flow, hoop meditation and hoop philosophy and we are so happy to have her on board!